If everything went OK, you will not see any errors, and it will go back to the terminal prompt. It will now start to compile and make the installation file. Depending on your computer, this might take a while, so be patient and let it run. 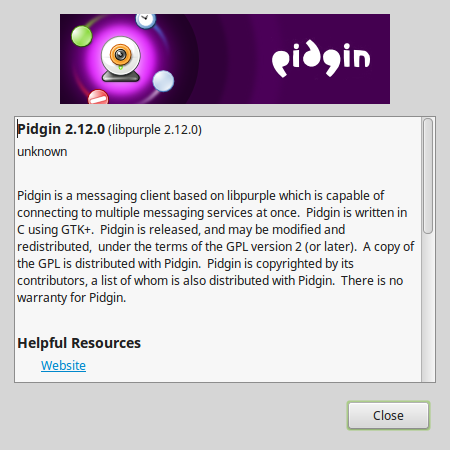 8) Once you’ve confirmed its working, you can move the folder and create a shortcut pointing to the ‘pidgin’ file location. This entry was posted in Linux and tagged linux, Pidginnotice on December 21, 2017 by Brad.